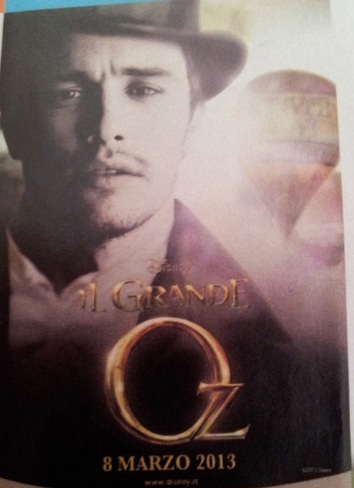 The first photo of James Franco as the title character of “Oz: The Great and Powerful” has emerged on an Italian poster for the movie. Production began last year for the movie that is currently scheduled to hit theaters on March 8th, 2013. Along with James Franco, the movie stars Mila Kunis, Rachel Weisz, Michelle Williams and is directed by Sam Raimi. There is some evidence that Disney sees this as a potential franchise for the company. Walt smartly purchased the rights to all the books other than “Wizard of Oz” and that movie just barely scratched the surface of the world created by L. Frank Baum. 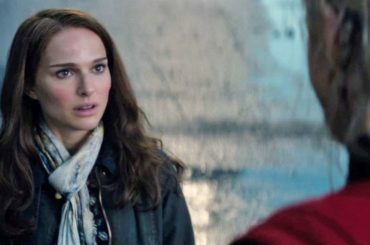 Scripts for sequels have already been assigned to studio friendly scribes. 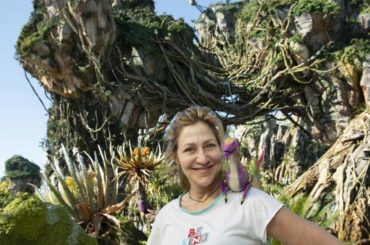 A few visitors to the Imagineering campus in Glendale have reported seeing an elaborate model based on the Oz franchise that could be added as a new land to Disney’s Hollywood Studios (or more bizarrely Disney’s Animal Kingdom if that Avatar thing doesn’t work out). Once audience testing starts on “Oz: The Great and Powerful,” expect to hear more about the potential for this franchise. “Oz The Great and Powerful” imagines the origins of L. Frank Baum’s beloved character, the Wizard of Oz. When Oscar Diggs (James Franco), a small-time circus magician with dubious ethics, is hurled away from dusty Kansas to the vibrant Land of Oz, he thinks he’s hit the jackpot—fame and fortune are his for the taking—that is until he meets three witches, Theodora (Mila Kunis), Evanora (Rachel Weisz) and Glinda (Michelle Williams), who are not convinced he is the great wizard everyone’s been expecting. Reluctantly drawn into the epic problems facing the Land of Oz and its inhabitants, Oscar must find out who is good and who is evil before it is too late. Putting his magical arts to use through illusion, ingenuity—and even a bit of wizardry—Oscar transforms himself not only into the great and powerful Wizard of Oz but into a better man as well.